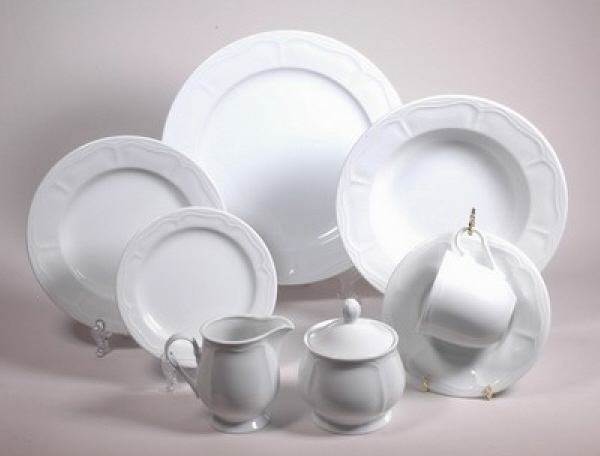 * Please call us with any questions about our white china rentals. We serve Iowa City, Cedar Rapids, Coralville, North Liberty, Tiffin, Solon, Mt. Vernon, Hills, Riverside, Kalona, Washington, West Branch, West Liberty, Tipton, Muscatine, Oxford, Amanas, Williamsburg, and all other surrounding communities.